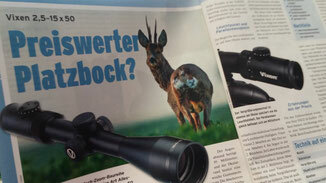 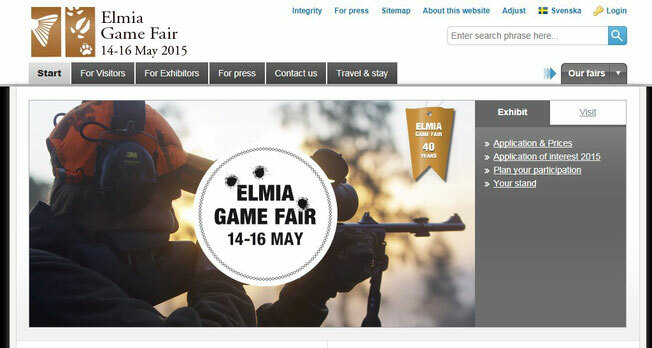 Product review for Vixen 2.5-15x50 rifle scope was published on Jagdzeitung May 2015. 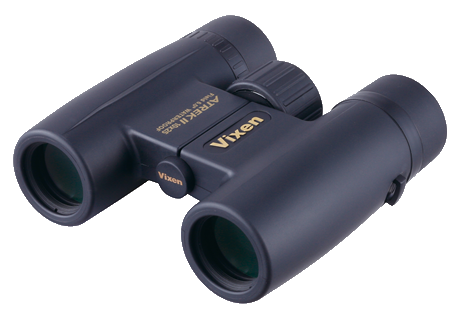 We will follow up this product review article soon. 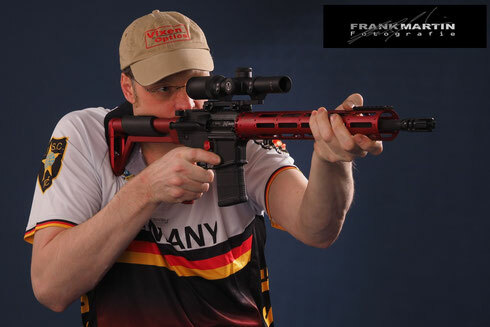 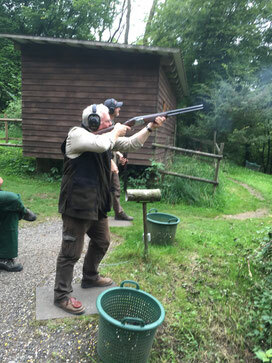 2002-2013 Deutscher Meister IPSC Shotgun and will participate in IPSC Shotgun World Championship Italy in September 2015. 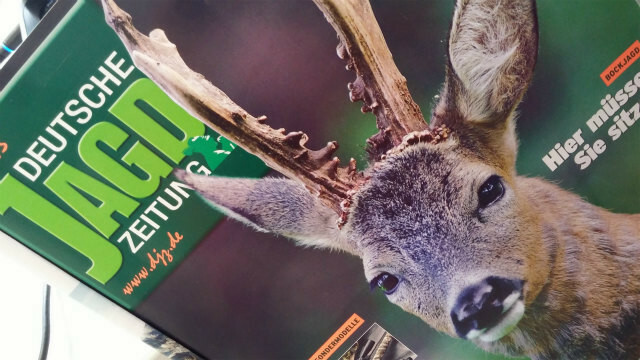 Good luck for the big game! 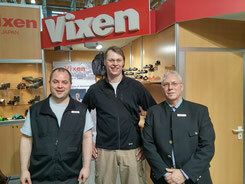 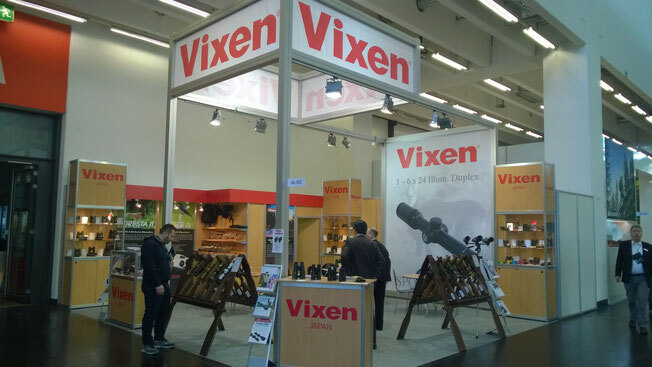 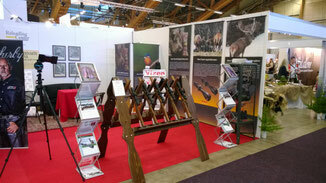 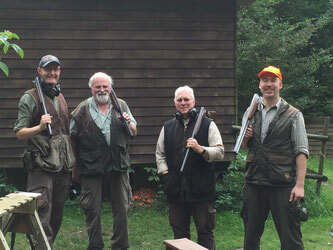 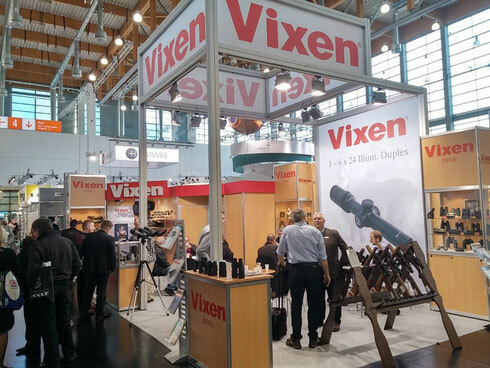 During IWA Outdoor Classics 2015, Vixen Europe GmbH released ATREK II binocular series. 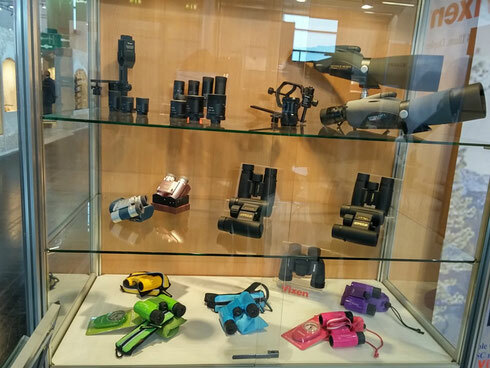 If there is any inquiry, please contact us!